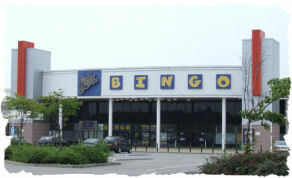 Gala is the UK's leading bingo operator with 32 million admissions every year and a 40% market share. With over 5 million members, we pay out up to £28 million pounds in prizes every week. We are constantly striving to give our members greater value - more prize money, more games and more excitement. Bringing alive a promise that it's 'the bingo that gets you buzzing'. With each club dedicated to providing safe and friendly afternoon and evening entertainment.